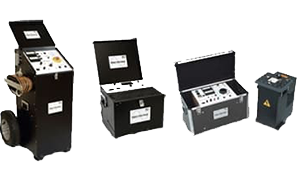 The TRT Series are true three-phase, fully automatic test sets, specially designed for turns ratio, phase shift, and excitation current measurement of power, distribution, and instrument transformers. The TRT Series determines the transformer turns ratio by accurately measuring voltages across the unloaded transformer windings. The ratio of these voltages is then displayed by the TRT instruments. This ratio of voltages can also be automatically rescaled to match the physical ratio of a number of turns on a transformer high and low voltage side. 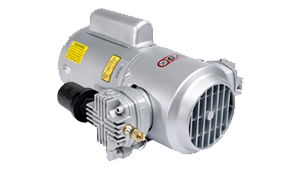 All TRT devices are equipped with a tap changer control unit that allows tap positions to be changed remotely, and even automatically. A USB Flash Drive feature enables all the test results to be saved to a USB memory stick. LL DV Power instrumentation comes complete with intuitive DV-Win software for detailed data analysis.